Clean N’ Tidy – MoMoHitsTheSpot! 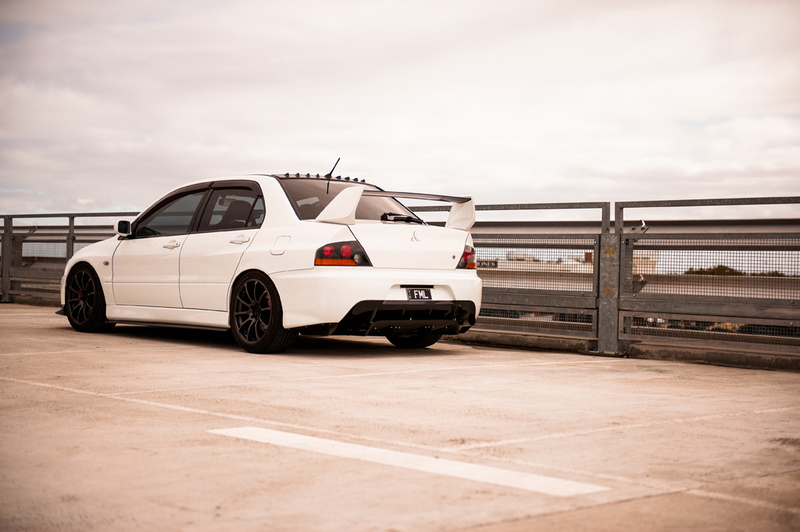 When it comes the Evos and STis, I’ve always had a preference for them being modded extensively, with things like gigantic GT wings, big rear diffusers, and wide bodies. 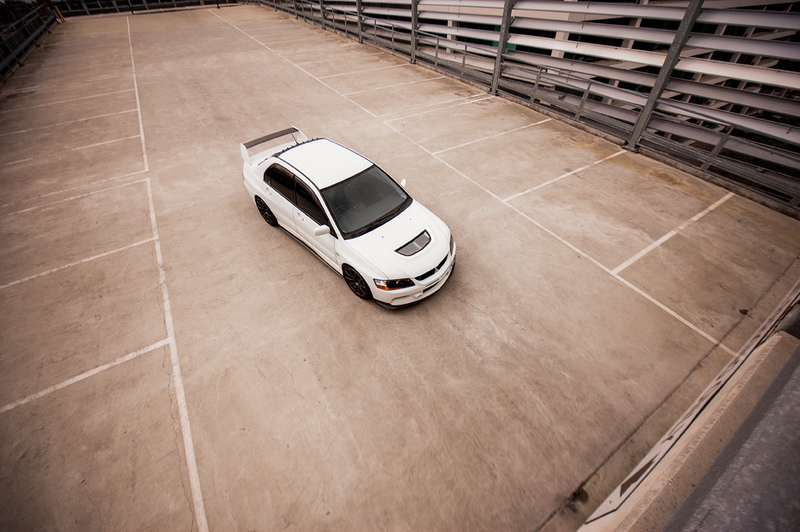 But needless to say, there are stock-bodied Evos and STis that can pull off that ‘wow’ factor just as well as the highly modded ones. 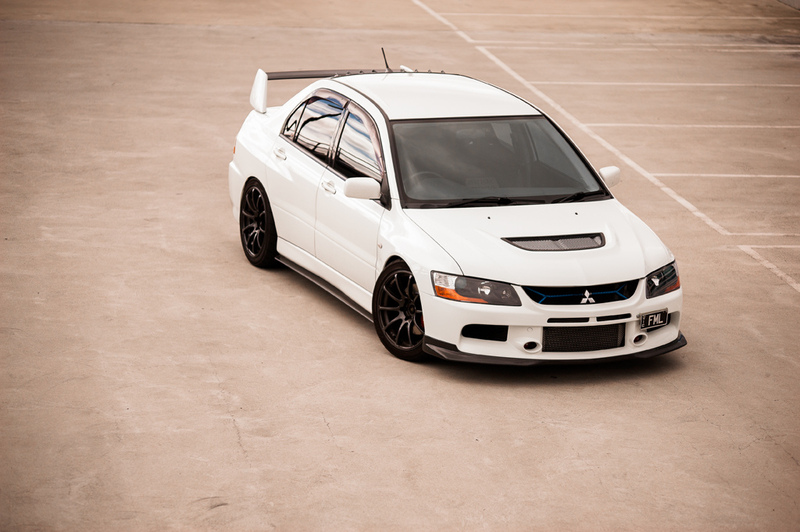 Take this beautiful Evo 9 for example. 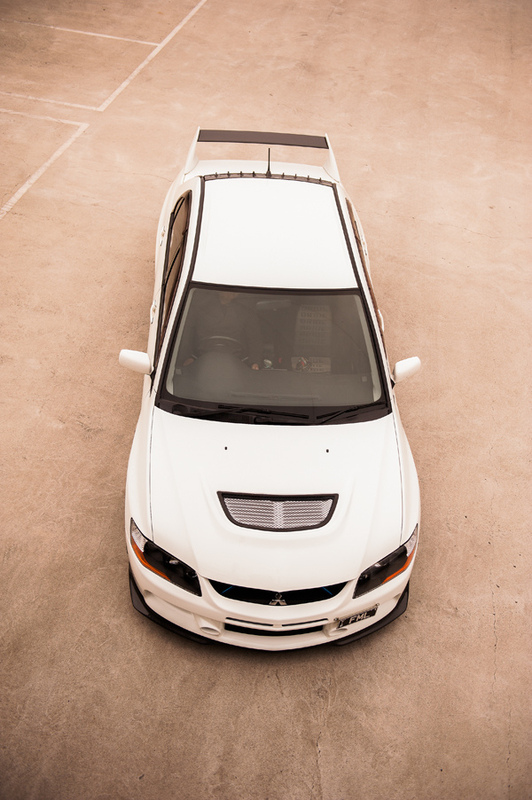 It’s got parts like a set of Advan RS, a RallyArt lip, a Varis diffuser and other miscellaneous parts that work harmoniously together to make for a stunning car.